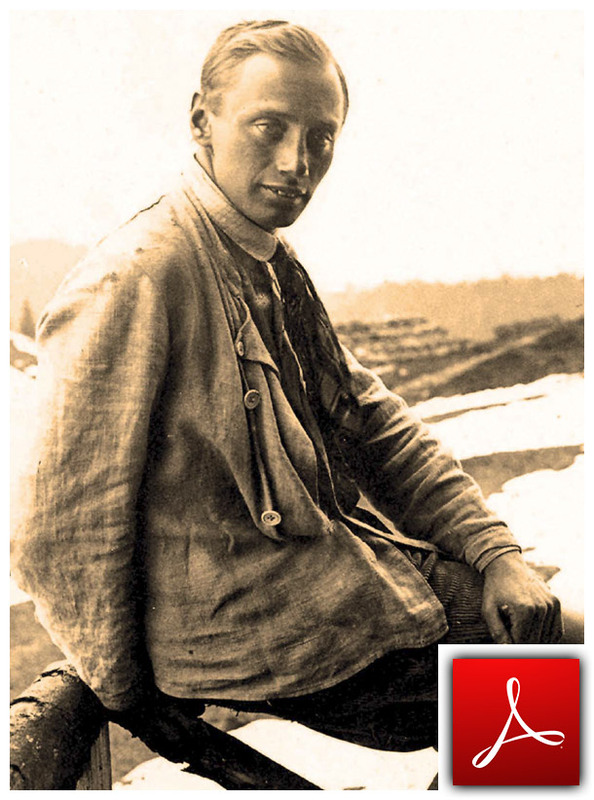 An climbing essay (published in 1967) writen by alpinist Lito Tejada-Flores. He attempted to define climbing in terms of a series of games with differing rules; this was to avoid the ever-looming question of what climbing is and, more divisively, what it is not. 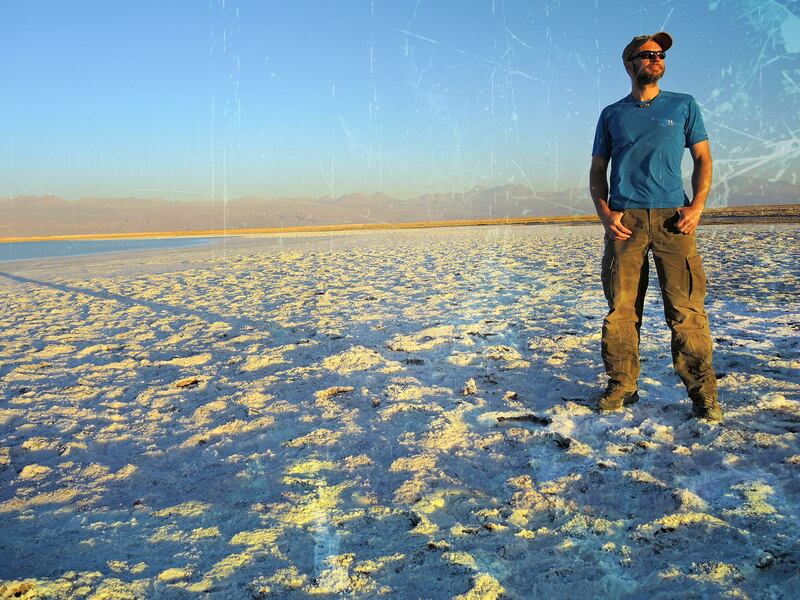 Under his system, siege-style expeditions and road-side sport climbing coexist happily, each following their own set of restrictions. The genius of this, and the reason it was cited so heavily in the anthology of climbing philosophy, was that it is systematic. It accounted for the full diversity of climbing without jettisoning all points of comparison. 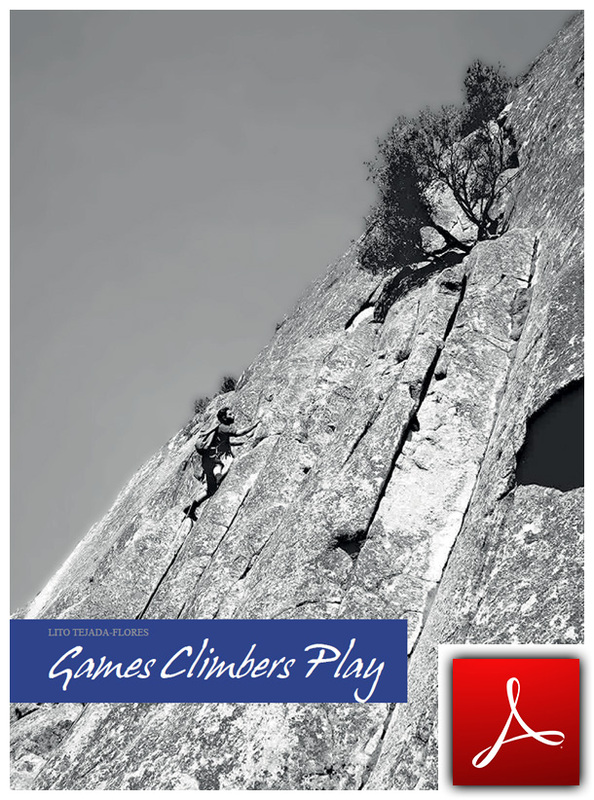 In the second part Beyond Climbing Games – Alpinism As Humanism (published in 1990), Lito Tejada-Flores relfects his thoughts on Games Climbers Play. Was ist das Besondere am Klettern und was macht den Reiz dieser Sportart aus? 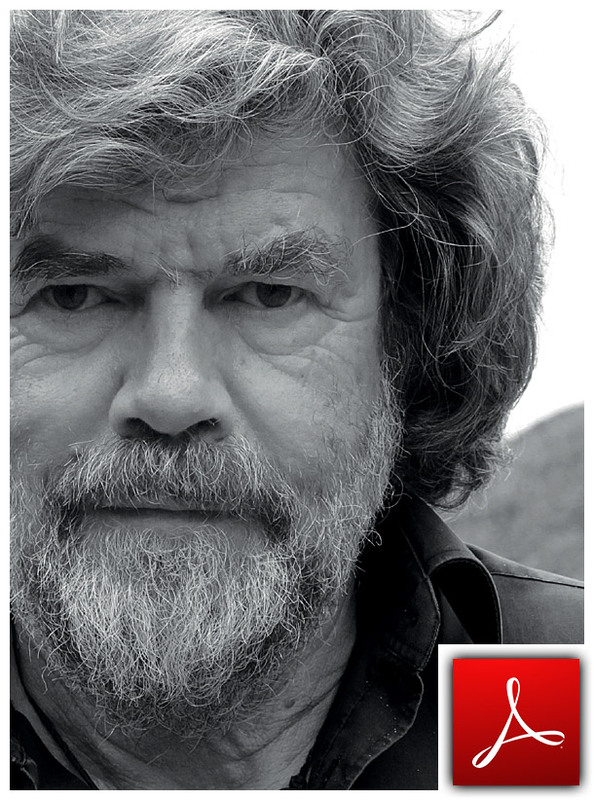 Über Risiko, Angst und den individuellen Kletterstil. 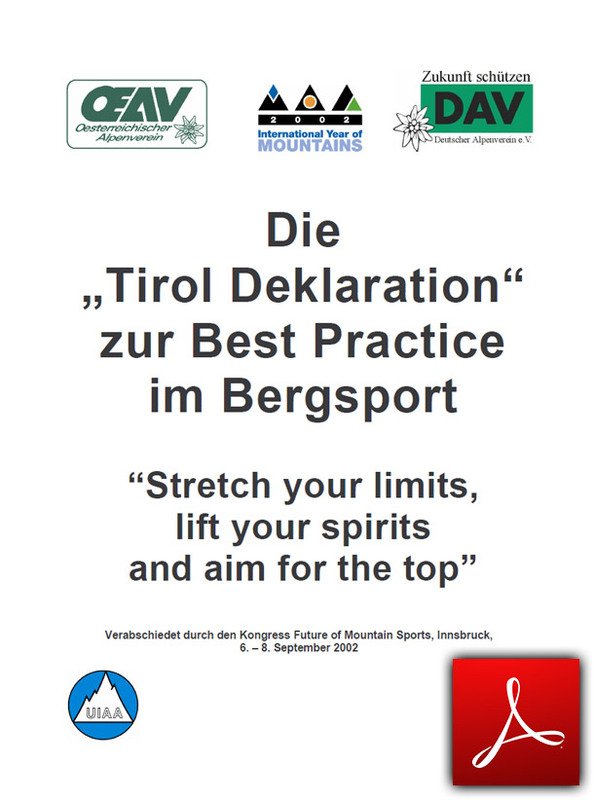 Die Tiroler Deklaration zur Best Practice im Bergsport, verabschiedet durch den Kongress Future of Mountain Sports, Innsbruck. 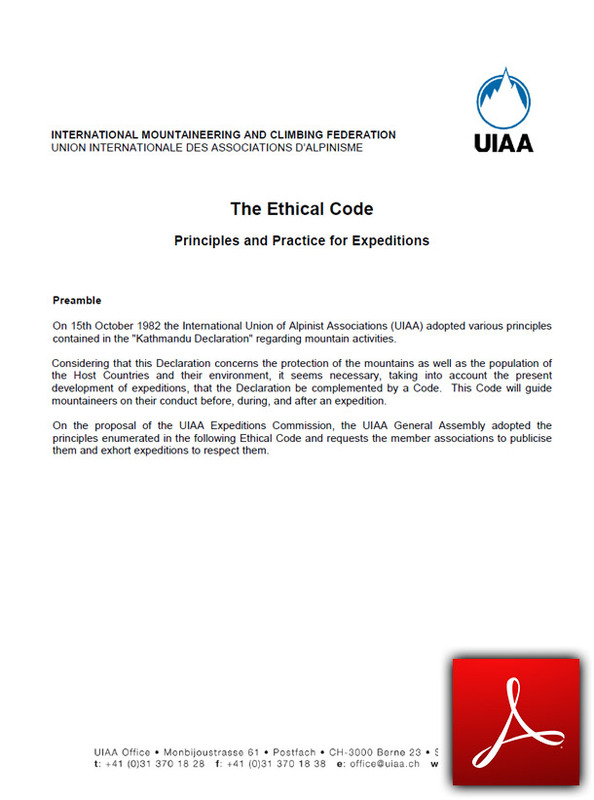 The Ethical Code – Principles and Practice for Expeditions, verabschiedet durch das UIAA Advisory Committee & General Assembly in Marrakesh. 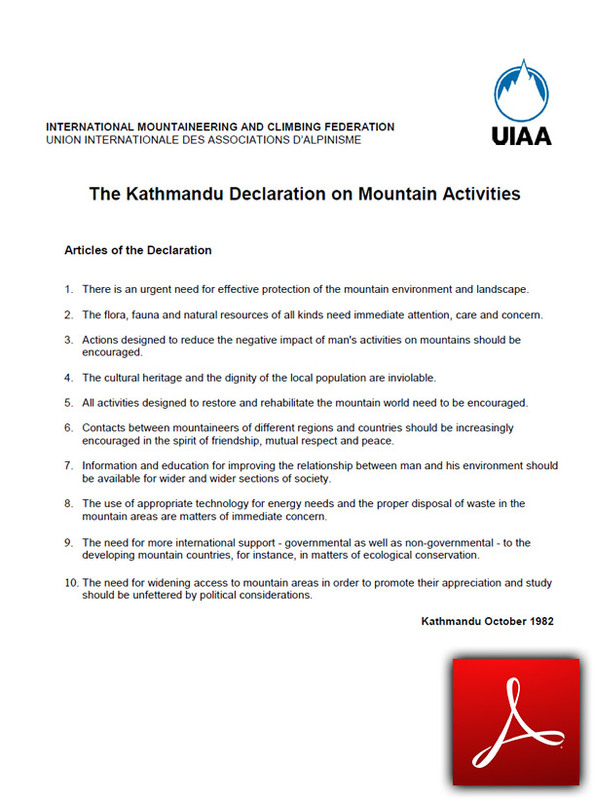 The Kathmandu Declaration on Mountain Activities, verabschiedet durch das UIAA Advisory Committee. Paul Preuß brachte seine hohen ethischen Ansprüche zu Papier und verfasst sechs Klettergrundsätze, die eine äußerst moderne Auffassung verraten. 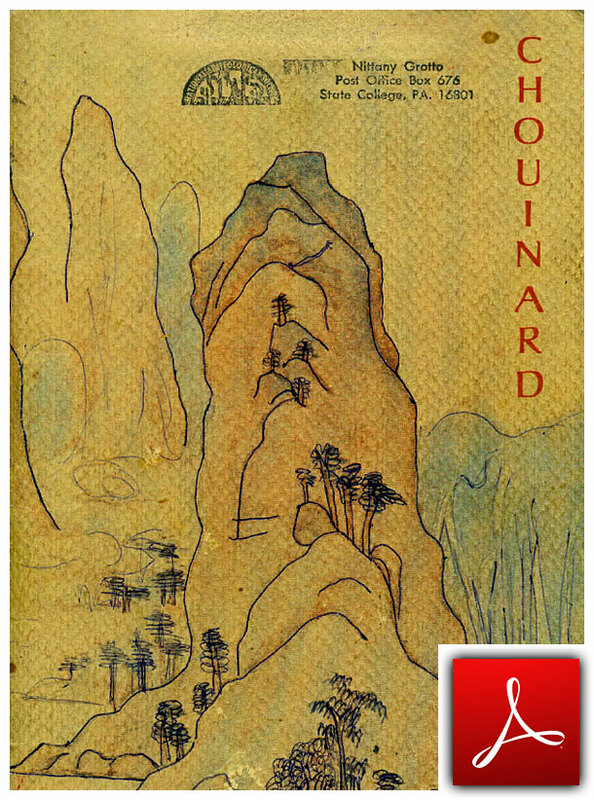 Der legendäre Chouinard-Katalog von 1972 mit dem genialen Artikel „The Whole Natural Art of Protection“ von Doug Robinson über visionäres Klettern, dem Bewusstsein zur Natur und der Schönheit des Felsens. Damals sicher richtungsweisend – heute immer noch erstaunlich zeitgemäß! 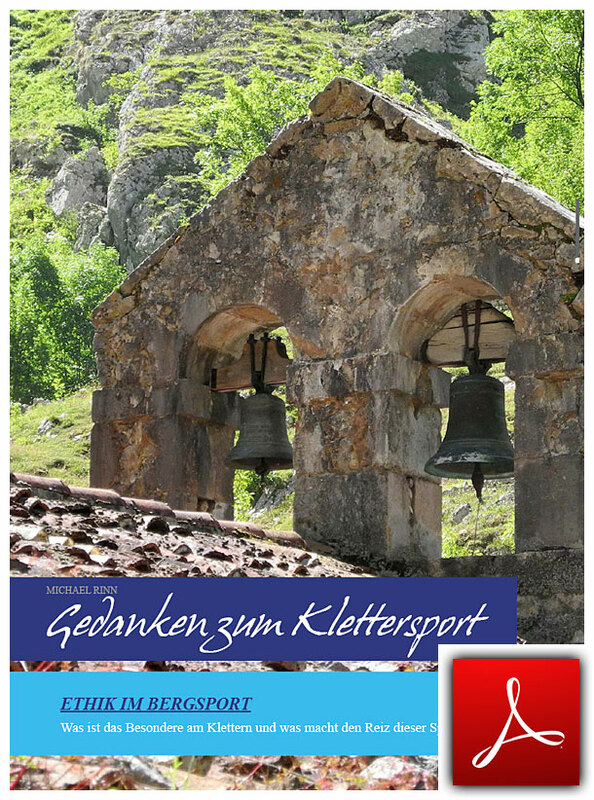 Sehr interessantes Interview aus der bergundsteigen-Ausgabe 2/2013 über die aktuellen Debatten zu Routen-Sanierungen, Plaisirklettern und Alpentourismus.